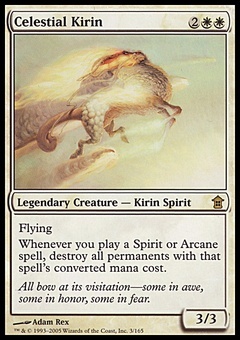 Deadbridge Chant ($1.25) Price History from major stores - Dragons Maze - MTGPrice.com Values for Ebay, Amazon and hobby stores! 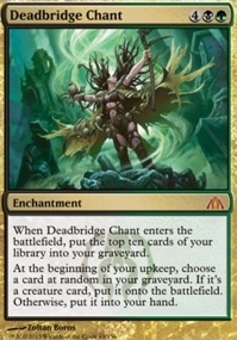 Card Text: When Deadbridge Chant enters the battlefield, put the top ten cards of your library into your graveyard. At the beginning of your upkeep, choose a card at random in your graveyard. If it's a creature card, put it onto the battlefield. 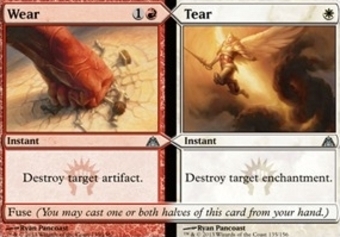 Otherwise, put it into your hand.